There are those times where you just need an instrumental album to amplify the scenes in your life. 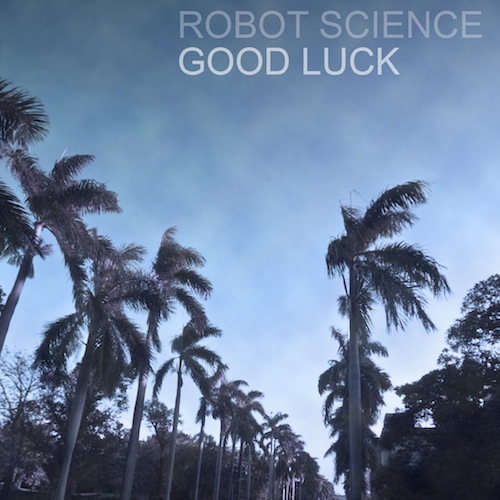 Robot Science has set out to create indie chiptune/electronic music that is the perfect fit for many things. Whether you’re creating the latest time-lapse video or just chilling out by the pool, this album has a song that melts into it and leaves you wanting more. The album Good Luck is available for a name your price option here, so if you like what you hear, throw them a couple dollars.